You probably know me through the reviews I have written on various web forums and blogs since 1999 under my pen name, Alan Hawk. Many years ago I decided to build a site so that my work would be in one location instead of being scattered all over the internet, and apparently you found it! I fished all kinds of gear, but ultimately fell in love with spinning reels. There is a certain magic about the 90 degrees turn the line makes going onto the spool, the ability to cast with incredible precision, the range of retrieve speeds they come in, and the fact that building a strong spinning reel is a much more complex task than building an equally strong conventional reel. 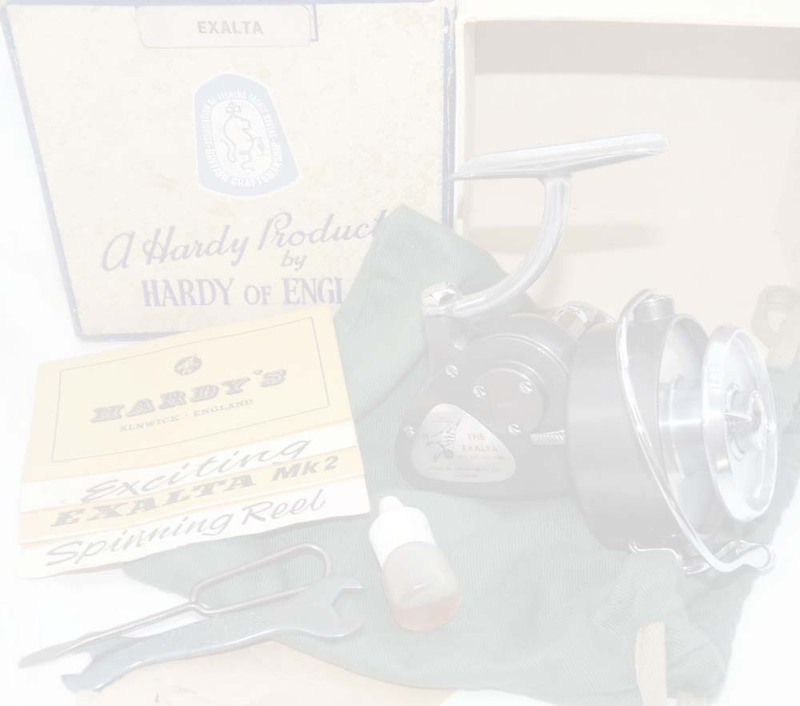 About 15 years ago I coined the term "super-spinners" for a special breed of very capable reels built to the highest standards, and while these will always take priority in testing and evaluating, I give equal attention to all classes of spinning reels all the way to entry level. I also continuously scan the non-mainstream realm for obscure and even unnamed reels that might offer something interesting or be of a special value. Initially this site had reviews only, but over time I added new features such as the Top Picks and the Blog sections. I continue to improve the contents and keep the site dynamic, and you are most welcome to send suggestions and feedback via the contact form. Enjoy your stay, and tight lines!